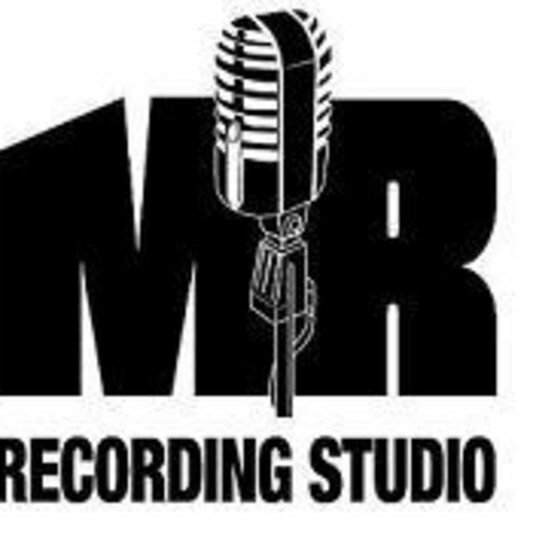 Miscreant Recordings is the name behind audio engineer, musician, and music producer David Edtmaier. 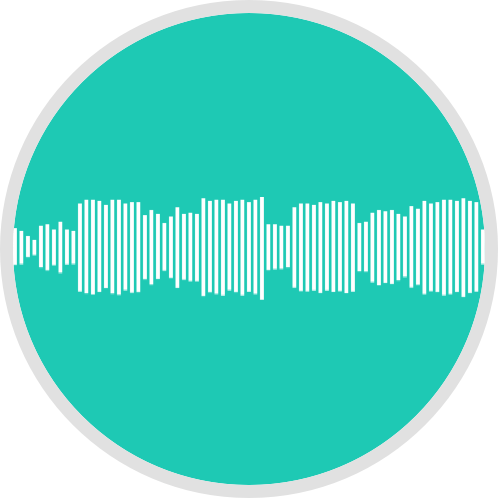 Known among musical circles for his mixing and mastering work, musician friendly rates, and a friendly professional service, David has been involved in music and audio for over 15 years. 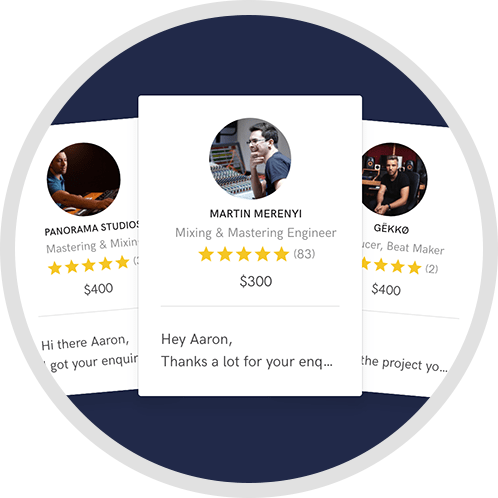 Mixing and mastering services are Davids speciality and are able to be completed online remotely via the internet, making his services accessible from anywhere in the world. 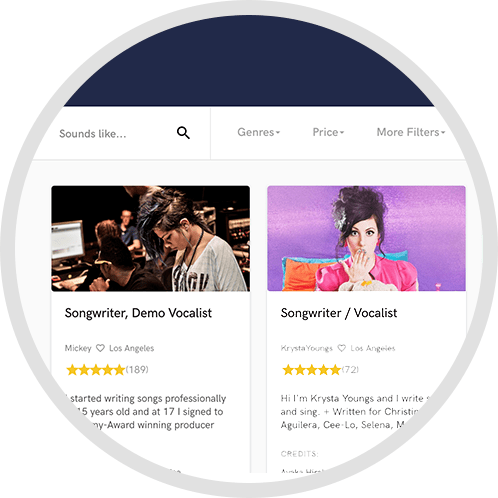 All our jobs are FLAT RATE and we allow unlimited review mixes until you are happy. Contact dave@miscreantrecordings.com for a quote! Unlimited revisions (within reason) until mix complete. Mixing rate includes mastering by MR. 1 week turn-around for 1st review mix unless otherwise advised, if extra busy etc.